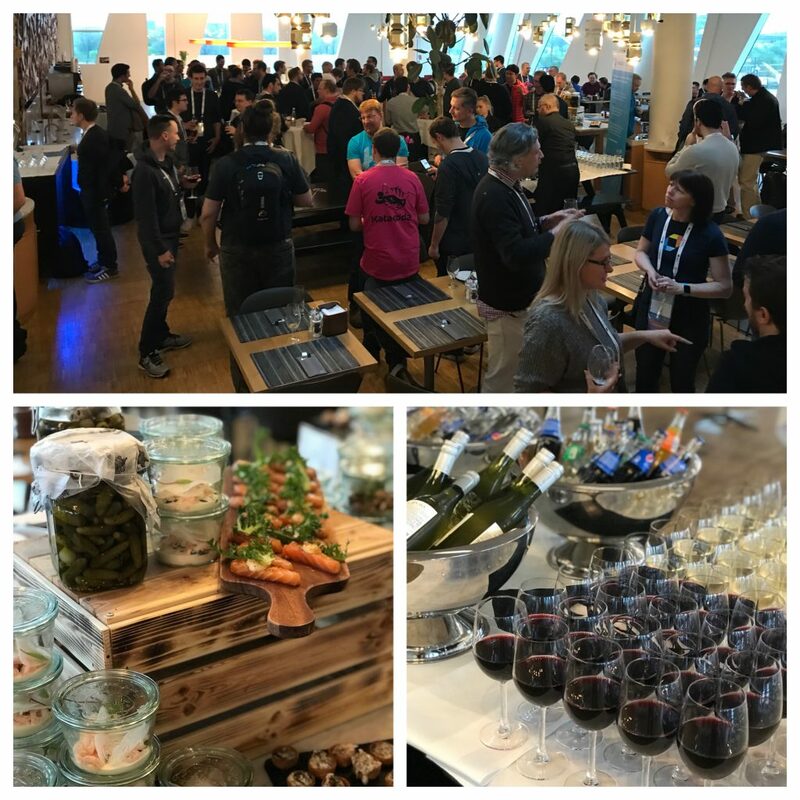 It was a full and eventful week at KubeCon + CloudNativeCon EU 2018! 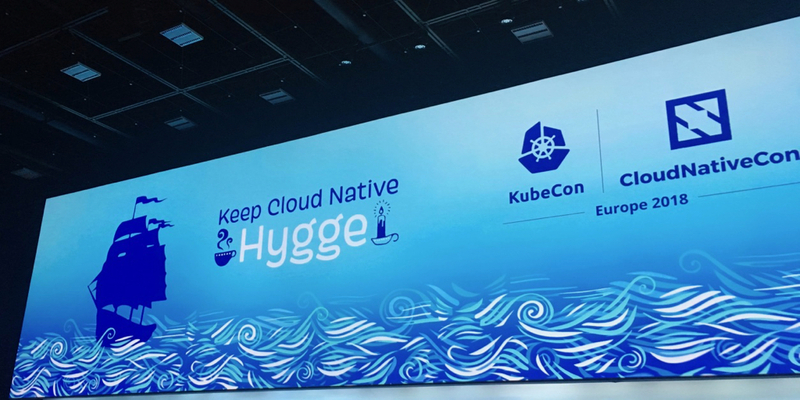 4,300 attendees flocked to Copenhagen to learn and be a part of all things Kubernetes and cloud-native. The AWS team kicked off the week with our workshop Kubernetes the AWSome Way! Engineers from our Solutions Architecture and Containers teams taught attendees how to package, deploy, scale, and monitor their applications using Kubernetes and the AWS cloud. We rounded up two busy workshop days with vibrant conversations at our Happy Hour on Tuesday evening, co-hosted by WeaveWorks. We had a team of experts in attendance at KubeCon, from folks who sit on the CNCF governing board, to engineers involved with leading various projects and Kubernetes SIG Groups. AWS hosted several talks throughout the conference, resulting in a lot of conversation: both of the sessions below ended with very interactive Q&A. We had lots of stimulating discussions with customers looking to adopt Kubernetes securely and efficiently, and we look forward to more opportunities to talk with everyone at the Seattle event in December! Follow us on Twitter to stay up to date with all AWSOpen events, meetups, and talks.